Port operators internationally can expect a year of transformation in 2018, according to UK-based Ince & Co, a leading international commercial law firm. “From Africa to Asia, Europe to the Americas, no operator can avoid the changing commercial realities of port operations. There is every prospect that 2018 is set to be a transformative year for these terminals and their ongoing development, with real commercial opportunities to be had for those operators who can navigate these waters successfully,” he said. The Initiative, which has already had a large effect on the shipping industry, particularly on East-West trade routes, has seen around $150 billion a year in investment, covering roads, railways, pipelines and more. It is estimated that China has invested $20 billion in ports and terminals alone in the past 12 months. “One of these is in consolidation of ownership. By 2020, the combined entity of Cosco and China Shipping is set to become the biggest container terminal operator by capacity. This will see them climb from fourth and eighth in the global rankings; a dramatic rebalancing of the operation of global trade,” he added. 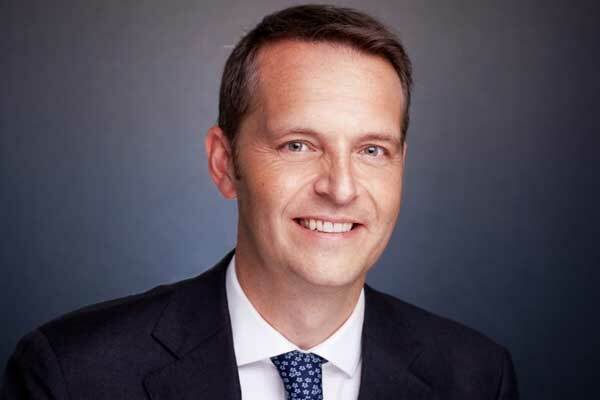 “The rapid growth, expansion and modernisation of port facilities in emerging and frontier nations is a direct reflection of the opening up of new trade routes and the liberalisation of consumer markets,” said van den Bosch. “If small operators can secure funding, they have the potential to compete effectively with newer operations funded by large global players. The most successful operations will be those with a strategy for the long-term and one that is built to reflect wider economic trends,” he added. One area that Ince & Co sees as being of particular commercial value to operators planning for 2018 and beyond is a shift towards gateway operations, rather than transhipment. The firm points to changing trade flows in Asia and Africa creating captive markets ready to be tapped. “This is a pattern that is repeating all over the world: Belt and Road investment improves local infrastructure and transport links, and operators move in to build. Put bluntly, cargo volumes needing to reach localised geographies in these frontier markets have few other choices. Port operators that can lead this trend and get into these markets early will be able to build themselves as a lasting and indispensable presence to these nations,” he added. Additionally, whilst the firm sees these shifting global trends as the most significant opportunity for operators, it also underlined the acute risks facing the port industry in 2018. “At Ince & Co, we are keen to foster a spirit of long-term planning in the ports sector. As competition increases, the commercial reality is obvious; plan now for 2018 and beyond, or risk being left behind by more adaptive, forward-thinking operators,” said van den Bosch.